Extra The main deity of Alagar Kovil temple is Lord Paramaswamy. 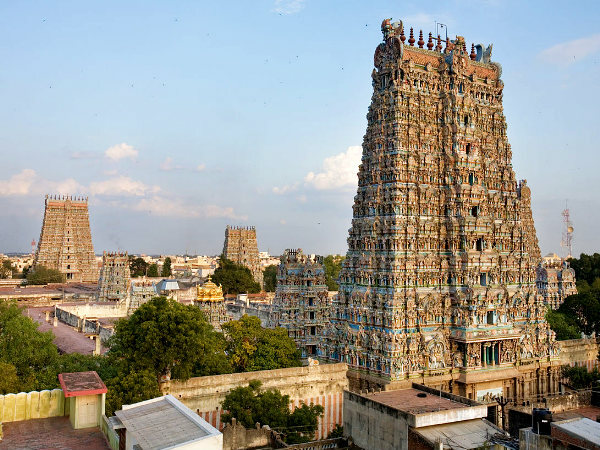 Facts Alagar Koyil Temple is dedicated to Lord Vishnu and is known for its intricate sculpting and mandapams. Brief Beautifully sculpted and carved by adding different shades of color, the majestic temple imposes itself in the eyes of the beholder. Extra Unique and famous temple of historical significance constructed in the Dravidian style of architecture and supposedly built by the Pandyas. Brief The mosque was founded by Kazi Syed Tajuddin, a descendant of the Islamic prophet Muhammad, who came from Yemen during 13th century and received this land from the King Kulasekara Ku Pandiyan. People Love For Place A peaceful place to pray and become one with God. Tips Maintain the mosque decorum. 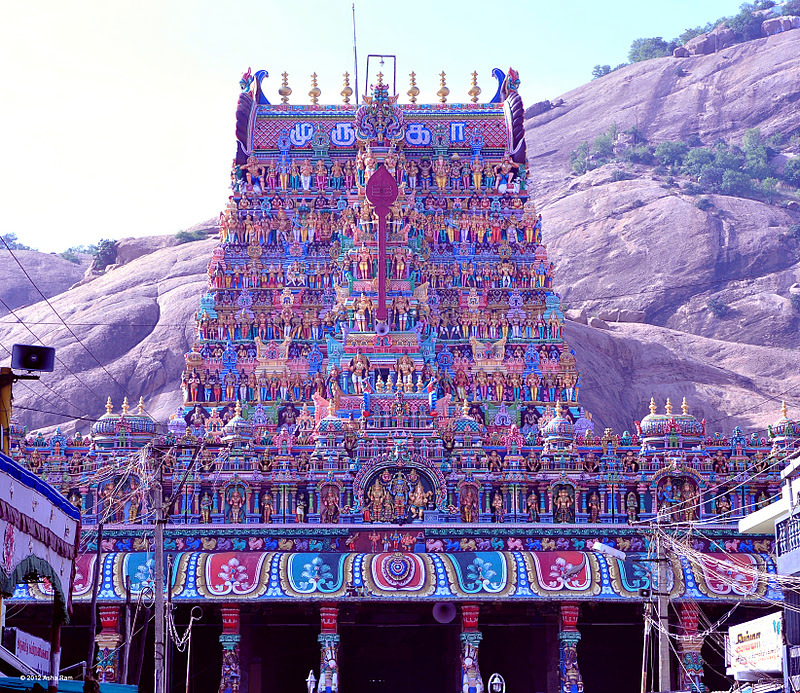 Brief One of the six important abodes of Lord Muruga, it is close to the Vishnu temple of Azhagar Kovil.